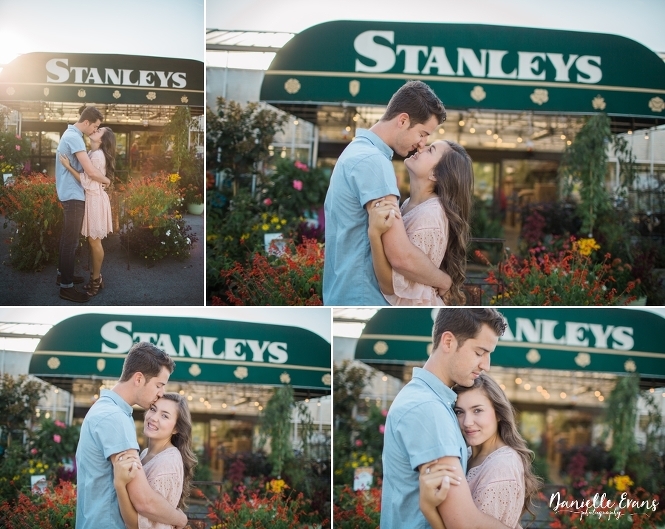 We were so honored to capture the engagement session of Abby and John Michael at Stanley’s Greenhouse. 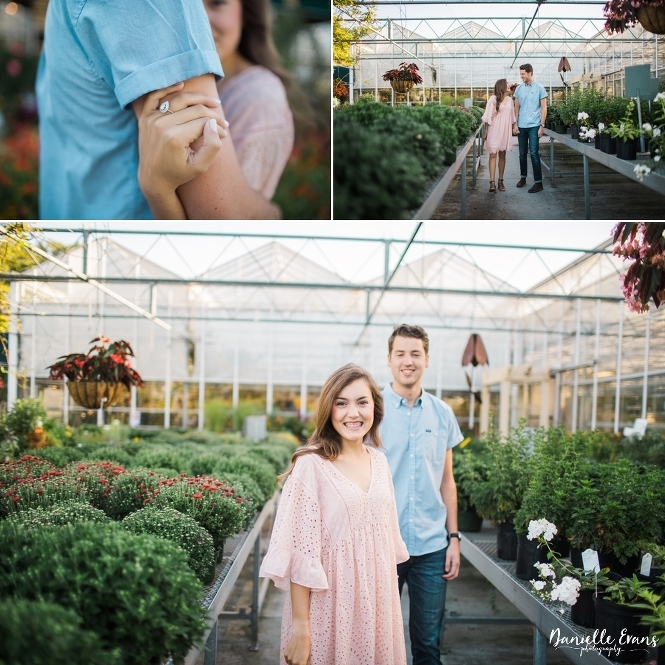 Since these two love birds were tying the knot at Long Hollow Gardens and Nursery in Gallatin, Tennessee, we just had to shoot their engagement in one of our local greenhouses. These two met in eighth grade. 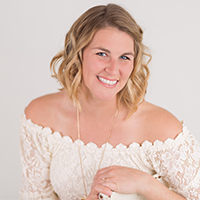 Abby had a friend that lived in the neighborhood behind her which just so happened to be the same one that John Michael lived in. One day, her friend came over and informed her that she had just met a really cute boy and we needed to all be friends. After a very awkward encounter (John Michael ignoring them and being forced to hangout with them by his dad), they started hanging out every day after school and feelings quickly started to develop. After a year of being just friends, he finally asked her to be his girlfriend. That awkward first meeting led to these two wanting to become husband and wife. How great is that story?! We just love how these turned out. 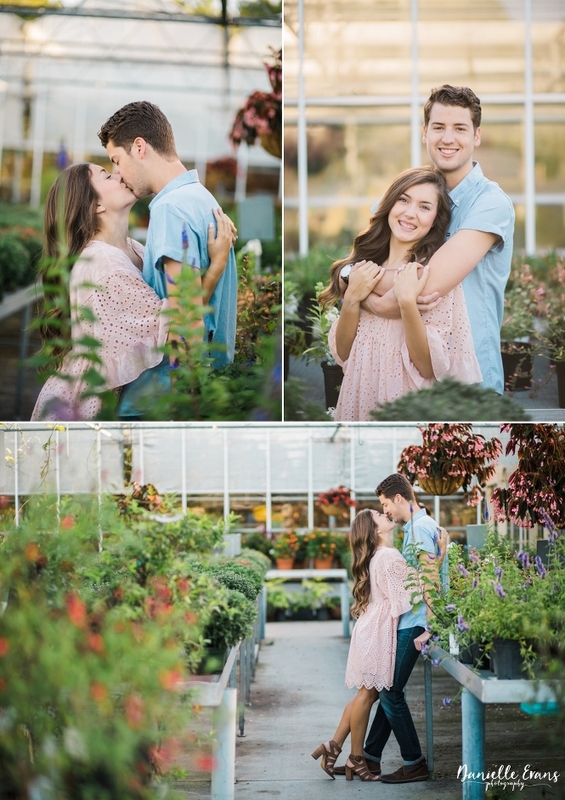 Keep scrolling for greenhouse filled with love and laughter!